So part of my absence last week was spent traveling back in time to the middle of last November, where I met with myself to discuss Auburn’s women’s basketball team. “I bet you will,” I said. 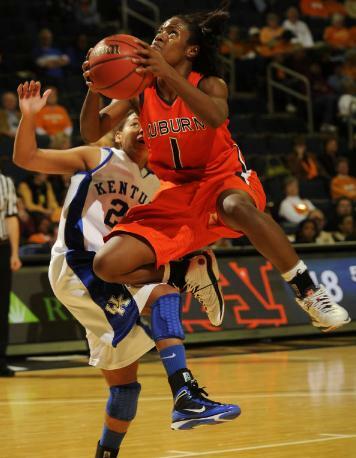 On a final, serious note: thanks and a big War Eagle to Keke Carrier, who leaves Auburn having been a part of two NCAA Tournament teams, one SEC champion, and a major part of this year’s big victories. Wishing her the best.